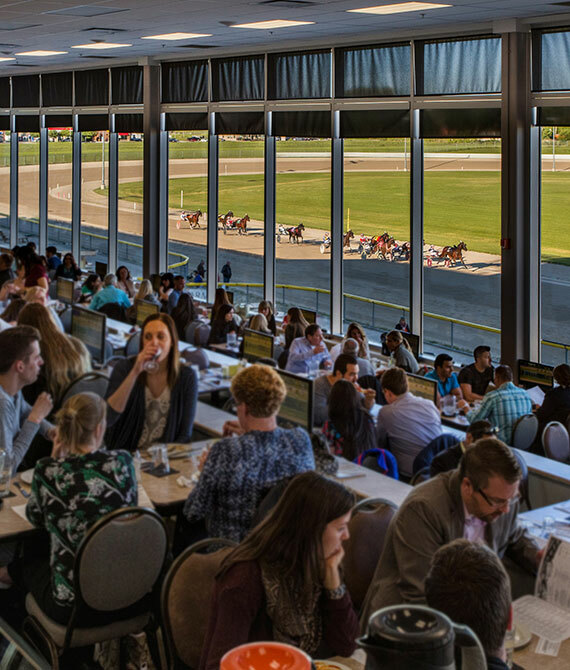 Make dining part of your Grand River Raceway experience with three eateries, including year-round dining at the Getaway Restaurant. 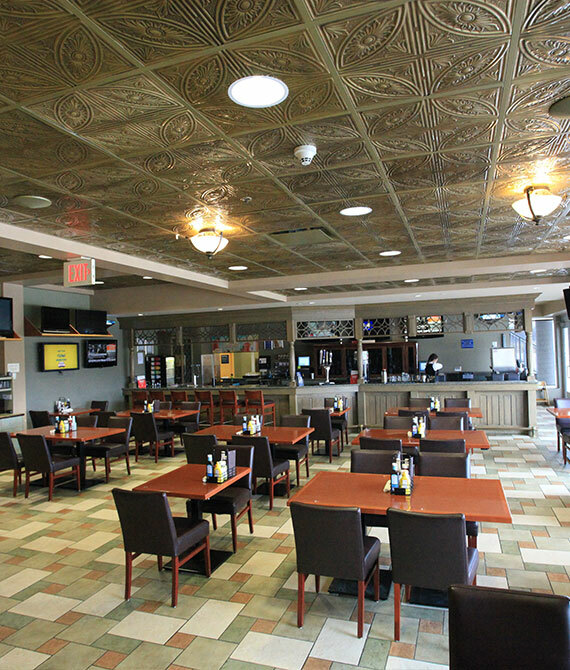 Enjoy our Race Night Buffet from the comfort of the Captain’s Quarters tiered dining room. 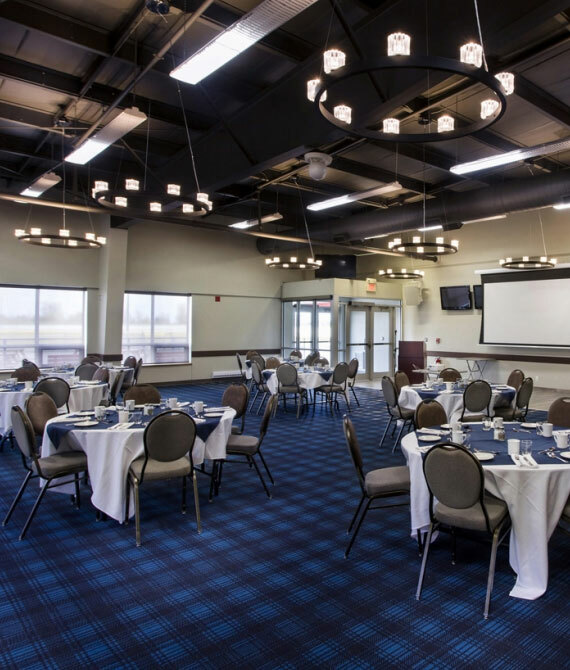 To inquire about a reservation, email our bookings department or call 519.846.5455 ext 297. Race Nights in the Lighthouse Restaurant. Book your group for a fun and affordable entertainment & dining experience! The Getaway Restaurant is open year-round, and offers a wide range of delicious a la carte dishes. Our selection of unique gift items changes monthly and includes jewelry, scarves, purses, home décor and more.